The Cultural Foundation of the Union of Journalists of Macedonia-Thrace reminds that the deadline for submission of the second edition of the Photo Exhibition Competition in Thessaloniki under the title #PRESS_photostories 2018 expires on Tuesday February 19 2019. This year the event opens its frame: It welcomes photos without the geographical limitation of the first competition and updates the thematic categories. 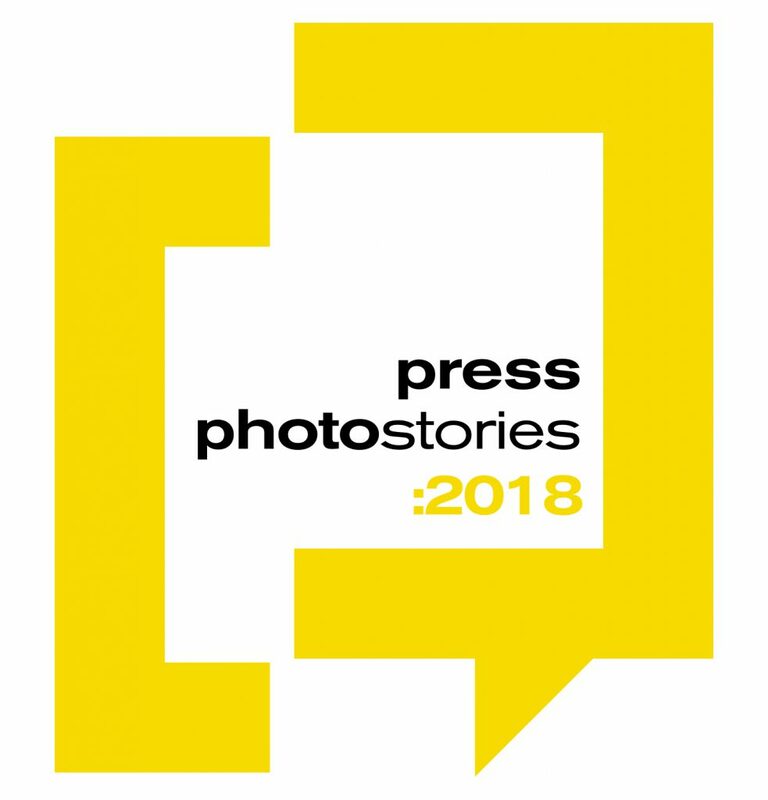 Photojournalists and journalists working in Greece or abroad can participate with their photographs of the year 2018, as long as their subject will concern Greece, and their creators must have a published photo (printed or online) within the last three years (2016-2018). The photographs will be attended by a jury of five members, including: Dimitris Messinis, editor of MOMus / Thessaloniki Museum of Photography Hercules Papaioannou, Professor of the Department of Visual Arts and Applied Arts of the Aristotle University of Thessaloniki George Katsangelos, Professor of the Department of Journalism and Mass Media of AUTh Grigoris Paschalides and Lazaros Theodorakides journalist of Real. The photographs chosen by the Jury will be included in a report to be held in Thessaloniki from mid March 2019 to mid April 2019. For each of the above categories, a prize of 1,000 € will be awarded for the best photo, and honor for the second best. A photo will be awarded #PRESS_photo of the Year with a prize of 2,000 €. Those who are interested in can see the terms of the competition here and fill in the online application form.